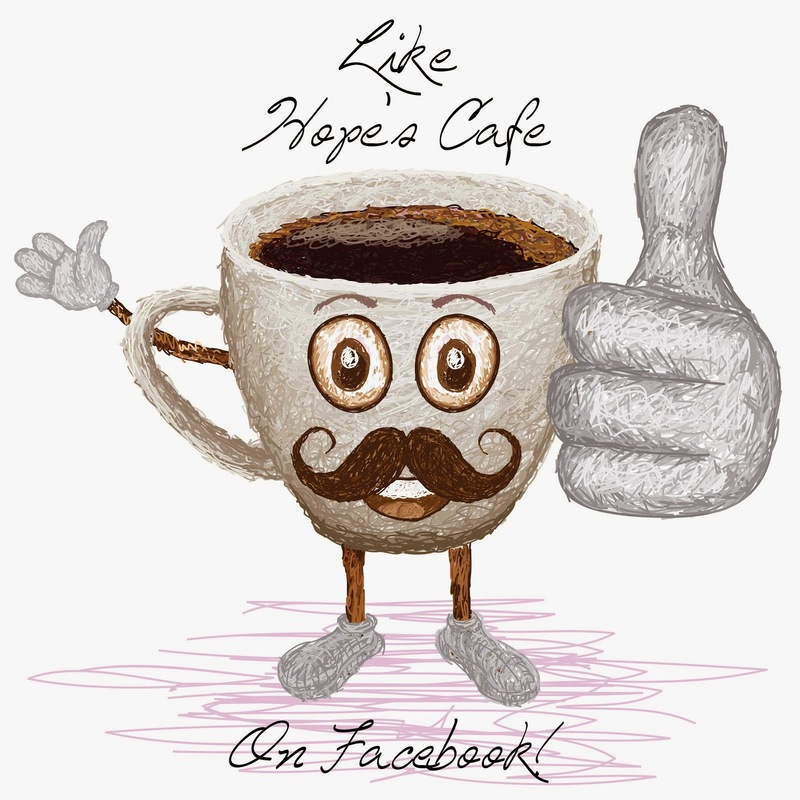 Hope's Cafe: Smart Planet Mini Cupcake Maker Review!! Giveaway! Smart Planet Mini Cupcake Maker Review!! Giveaway! Want to bake up some tasty treats and save baking time and money at the same time? I have just the tool you need! I received the Mini Cupcake Maker from Smart Planet for review, and this is a handy little item! 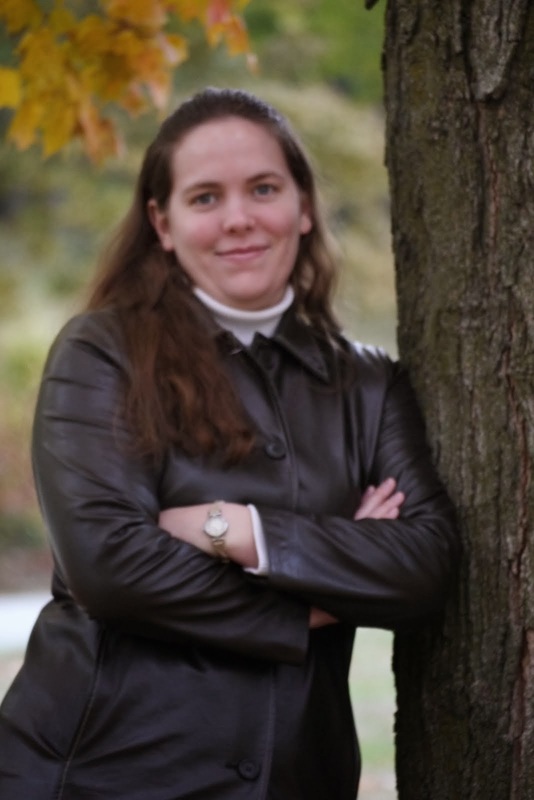 "Smart Planet carries Household Items with an Eco-friendly twist. Founded in 1995, for more than 15 years, it has been Smart Planet’s mission to help you live in our planet earth with our Eco-friendly household items. Smart Planet has a great selection of other eco-friendly products available, from lunchboxes and water bottles to other nifty kitchen tools! 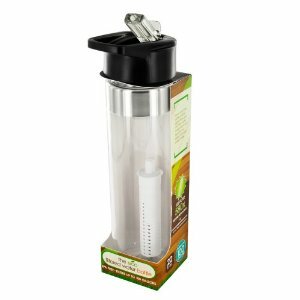 One of my readers will receive a Smart Planet Filtered Water Bottle (available on Amazon here) and Replacement Filter!! Check out the bottles here! Visit Smart Planet and tell me another product you like to get, and tell me 1 step you are taking to save the environment! 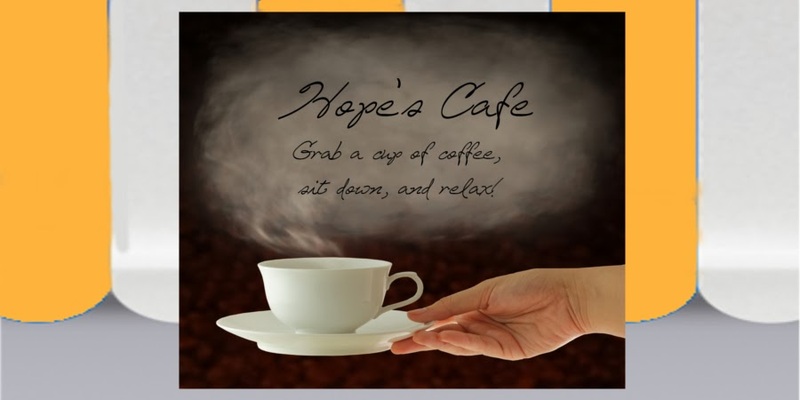 2 entries-"Like" Smart Planet on Facebook and tell them you entered the giveaway at Hope's Cafe! 3 entries-Share your best eco story on Smart Planet's FB page! Leave 3 comments here telling me you did! 1 entry-Follow Smart Planet on Twitter! This giveaway ends Monday, Sept. 12, 2011, at 11:59 p.m. Please leave a valid email address in each comment, as this is how the winner will be notified. Winner will have 48 hours to respond, or another winner will be chosen. Giveaway open to US residents only. Disclaimer: I was not monetarily compensated in any way for this post. All thoughts and opinions are mine. All quotes taken from the Smart Planet website. The Rotating Mini Waffle Maker would be fun. I entered Supreme Protein Bars. The Perfect Eco Gift Set would be great to have and use. I always recycle, and use stainless steel water bottles. I also do not waste electricity. I like the eco coffee cup. Every year we give the grandkids live trees to plant on their birthday. 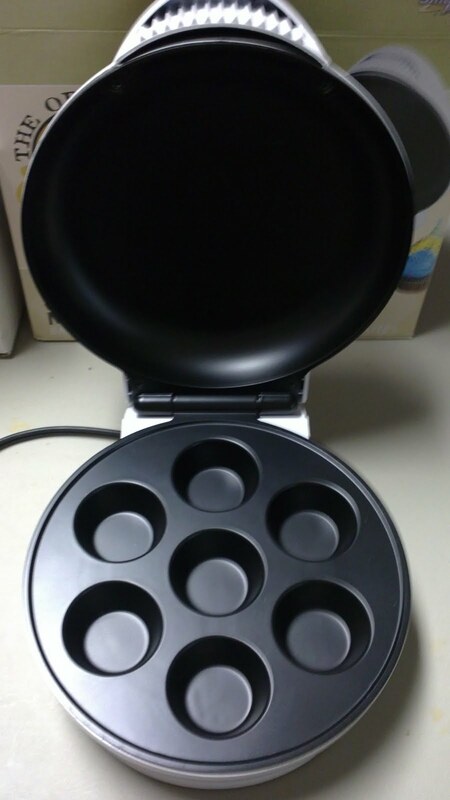 I was really getting my hopes up for the Cupcake Maker, and the Doughnut Maker looks excellent, too! I recycle all of my cans and all my waste food is in a composite pile. I entered your Skirt Outlet giveaway.